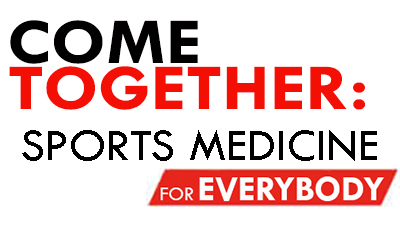 AMSSM is committed to continually cultivating and investing in the next generation of sports medicine physicians. Developed by the AMSSM Membership Committee, the AMSSM Mentor Project connects current AMSSM members (Actives/Associates) with interested residents and medical students. The main objective of mentoring is having the expectation of passing on certain tenants of sports medicine that cannot be learned from any textbooks and involves giving one’s perspective and answering questions about the field while creating a personal connection between the mentor and mentee(s). Serving as a mentor will offer a valuable resource to interested resident and medical student attendees, as it can be difficult to make personal connections at such a large conference. At last year’s Annual Meeting in Lake Buena Vista, Florida, the response was tremendous with 25 AMSSM members volunteering as mentors to more than 75 interested residents and medical students! Mentoring sessions were organized as “meet and greet” sessions during Continental Breakfast and also during the Welcome Reception.